Normally, I tell you about ways to practice with Minitab Statistical Software so that you can boost your confidence with statistical analysis. But over the last few days in my house, we’ve been planning some activities for the family. That planning has given me a chance to have some fun with Quality Companion. Quality Companion is a substantial piece of software: everything that you need to manage a quality improvement project in one application. Quality Companion provides project management tools so that you can make and communicate decisions. My favorite tools in Quality Companion, with apologies to the fans of FMEA and value stream mapping, are a set of forms that I collectively call decision matrices. The decision matrices all work roughly the same way. You have a series of input variables, such as proposed solutions to a problem or steps in a process. You want to evaluate the input variables with a set of output categories such as the effect on customers or some other selection criteria. You score the input variables for each output category with the highest scores being the best. Here’s the simple example that comes from looking at some potential family outings for warmer weather. I used the Solution Desirability Matrix form. One of the nice features in Quality Companion is that the forms include a Pareto chart to summarize the results. 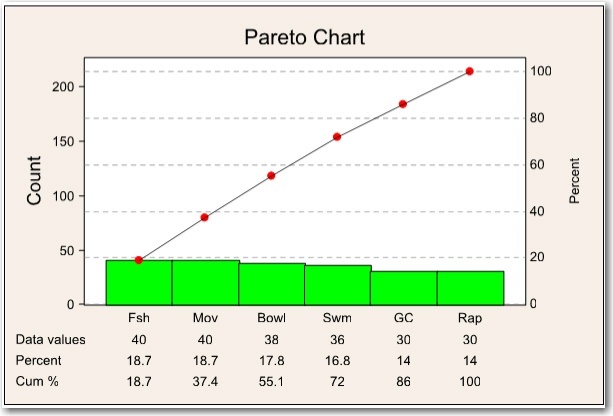 The Pareto chart helps show that going fishing and going to the movies tie for the highest score. Going to see the raptor show at the nature center came in last. I’ve completed the entire matrix by myself though, so it may not accurately affect the feelings of the entire family. 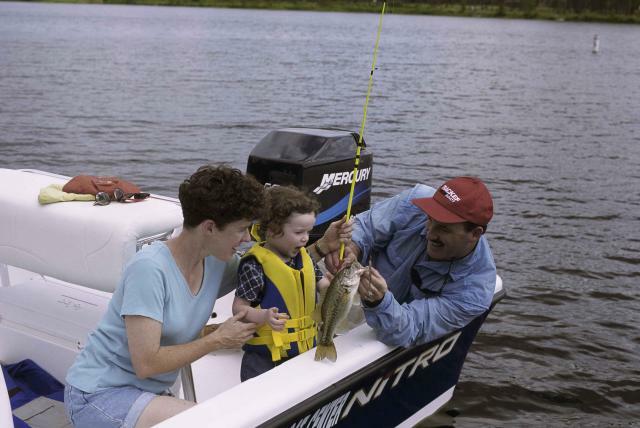 For example, I gave fishing and swimming the highest scores for time because our family has spent an entire day on them before, but another family member might score shorter activities as better. If you’re more democratically-minded about decisions, you can create a ballot right from your matrix and let people vote in Quality Companion. We’ll look more closely at that process next time. In the meantime, if you’re intrigued by Quality Companion, you can download a free trial, getting started guide, and accompanying project files. The C&E Matrix is on page 22 of the getting started guide. I’m sure once you try them, you’ll love decision matrices as much as I do.